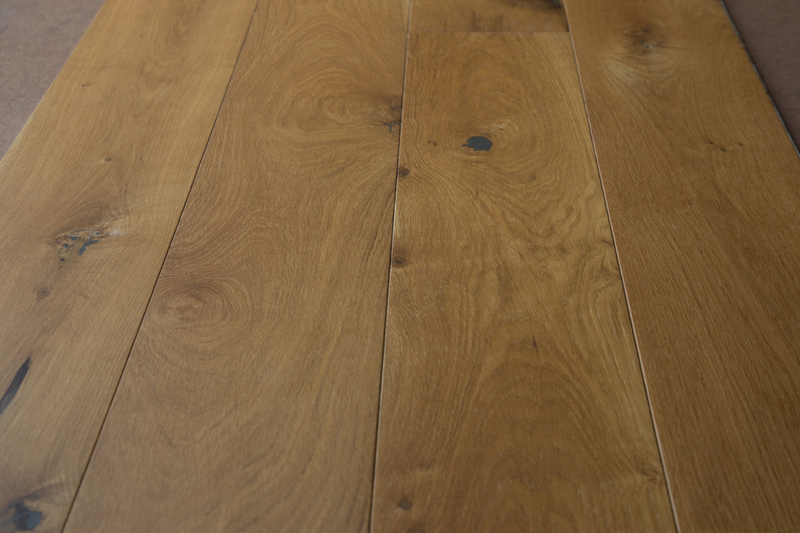 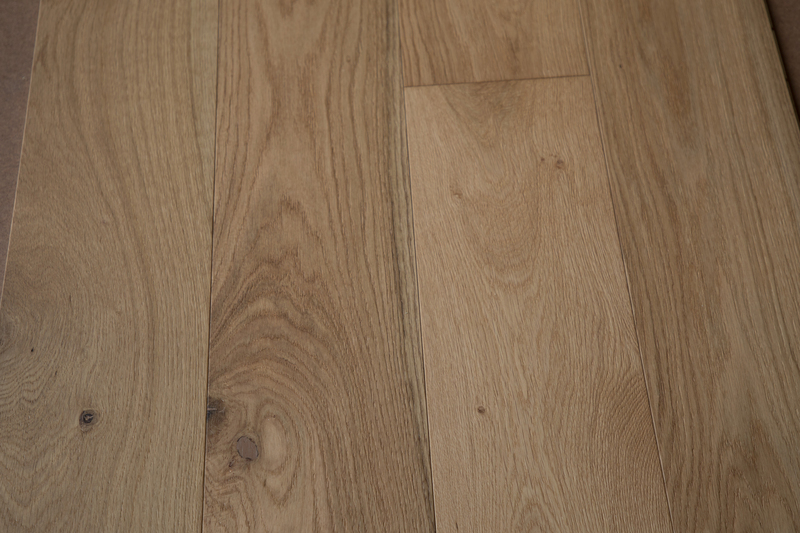 1OAK is our economy range of four high quality, individual finishes. 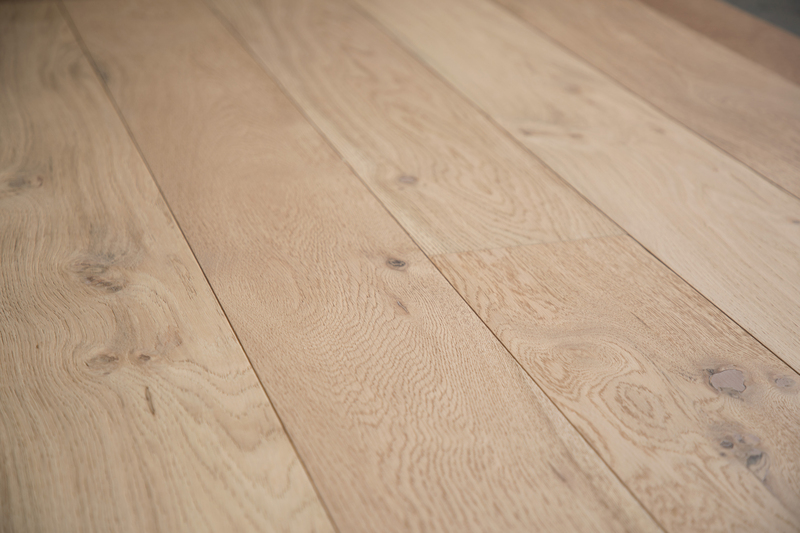 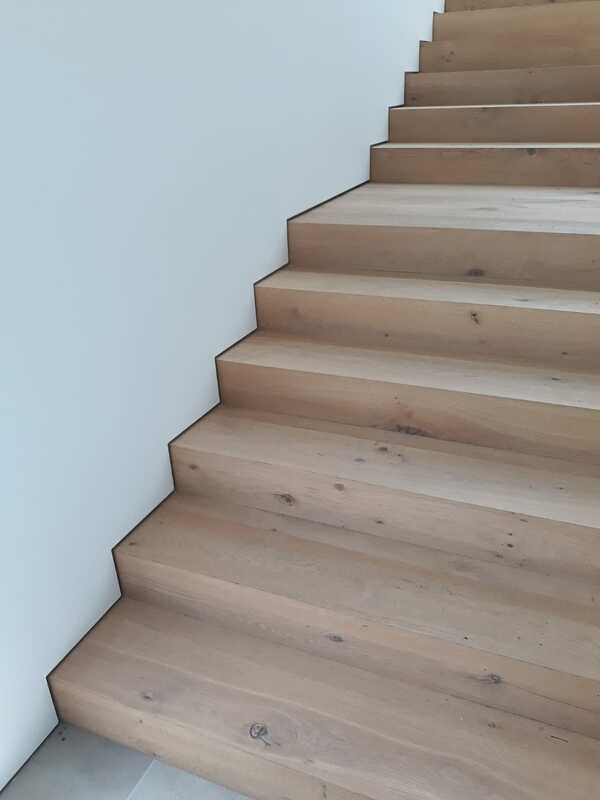 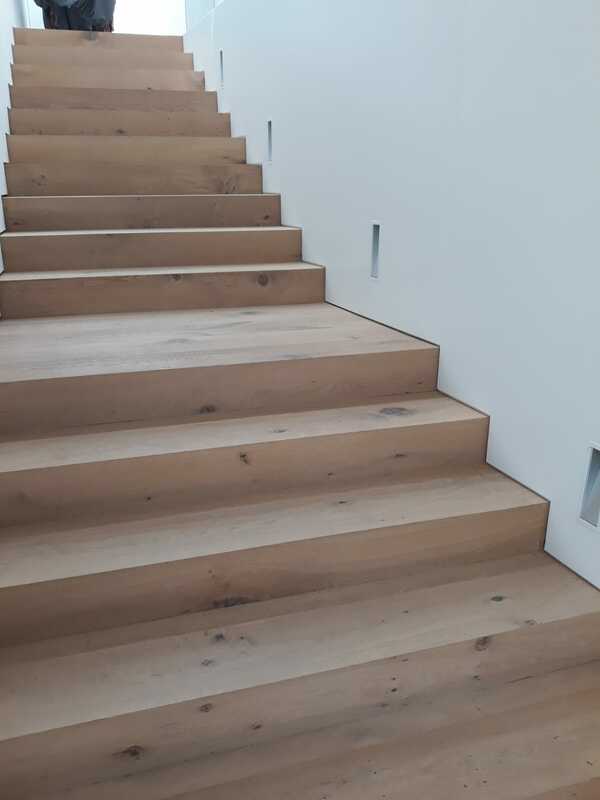 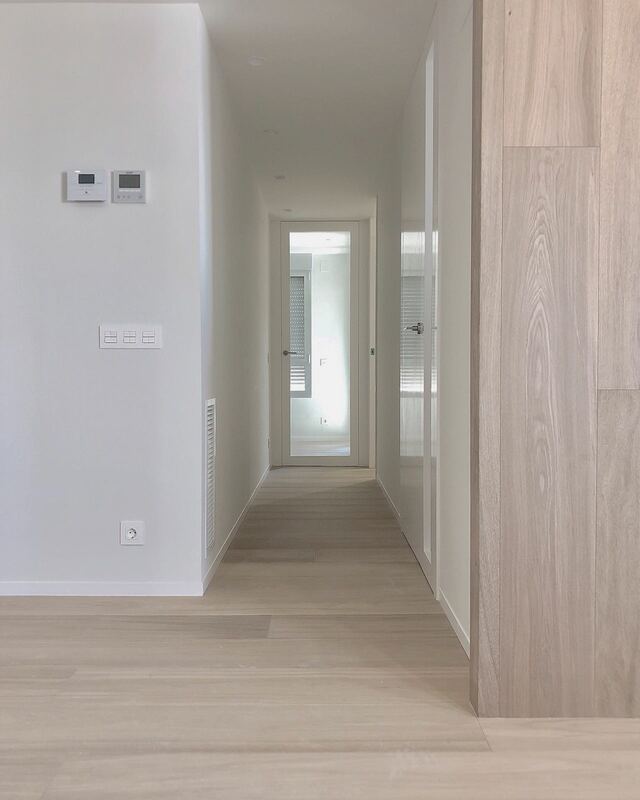 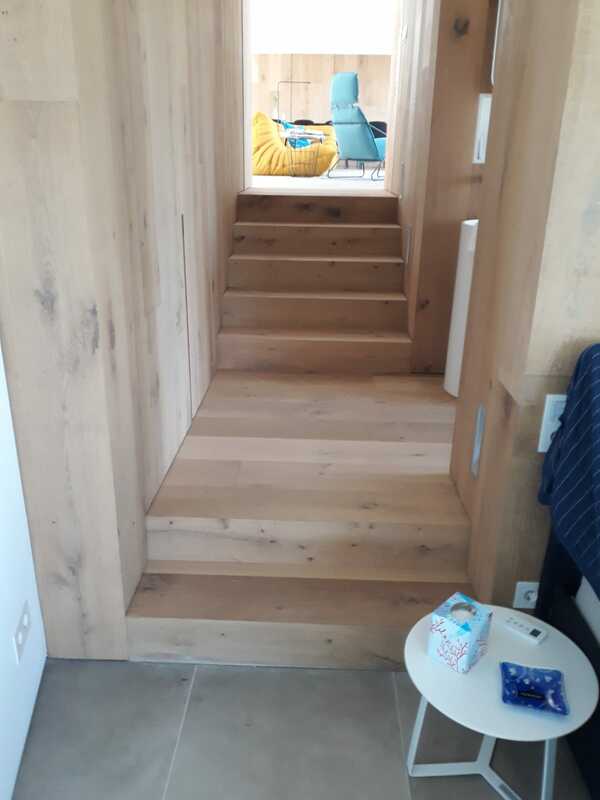 These include brushed, matt, smoked, whitewash to enable the use of contemporary oak finishes in cost prohibited spaces. 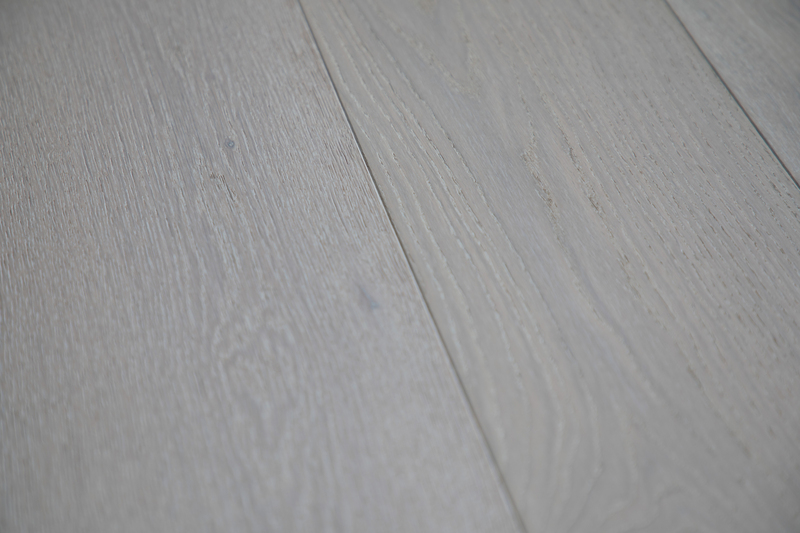 These are all available in 14/3X190X1900mm and larger formats if required.